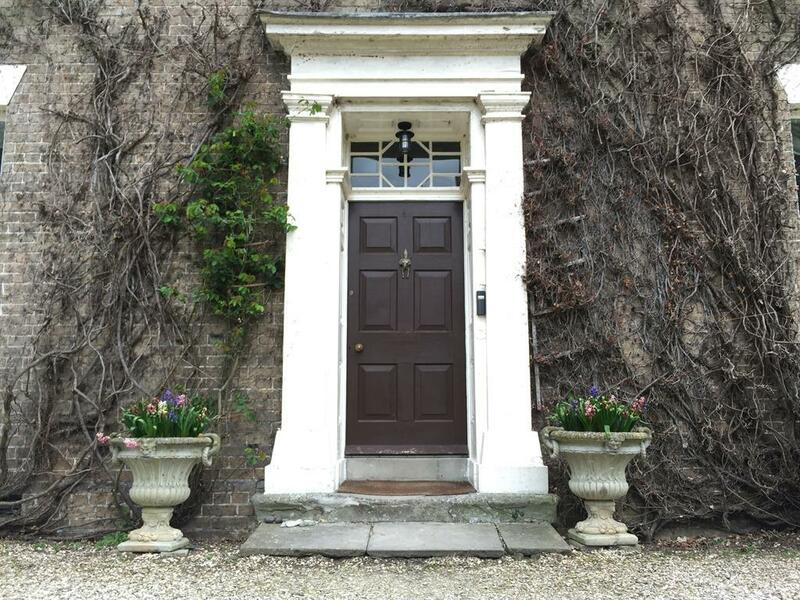 Croxton House Bed And Breakfast, Ulceby | Dinner, B&B Offer With The Marrowbone And Cleaver Pub! Calling all Guy Martin fans! We have an offer for you! Calling all Guy Martin fans!! 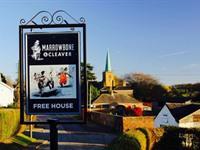 We are delighted to be able to offer our guests a Dinner, Bed and Breakfast offer - stay with us and eat at the Marrowbone and Cleaver pub in Kirmington (just down the road from us!) from £90 for two people! The Dinner B&B offer consists of two courses off the standard menu (extra costs applies to the Grill menu) at the Marrowbone and Cleaver pub. Bookings must be made at least 7 days in advance of your arrival in order to confirm a table reservation. This offer has also been based on our Small Double Room with Shared Bathroom with a Light Breakfast. Room and breakfast upgrades are available at additional cost. Subject to availability. Book DIRECT WITH US now to avoid disappointment! We Recommend the Marrowbone and Cleaver! Being only 1 mile away from Croxton House, the pub, owned by Guy Martin and his sister Sally serves great food and offers a warm welcome! If you are a fan of racer and TV presenter Guy, and local aviation history, then the Marrowbone and Cleaver is the place for you. Murals in the car park and restaurant show the connection of Kirmington and the RAF 166 Squadron - as well as a stained glass window dedicated to them. For ale lovers, Guy and Batemans brewery have created a unique brew: Skull and Spanners. Booking is highly recommended. Call the team on 01652 688335 and don't forget to mention Croxton House Bed and Breakfast!